transpress nz: "NZ On the Move"
Father's Day (marked in NZ on the first Sunday in September) usually sees a jump in our book sales as most of of them are "male interest" subjects. 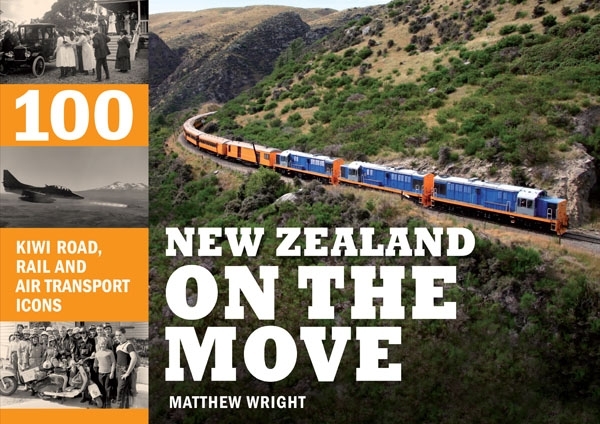 Multi-national publisher Random House also must be aware of it as this latest book compiled by Mathew Wright is a collection on our theme. Like the previous volume on engineering works, which this matches in format, it is a pick 'n' mix pictorial selection: a whole page photo on the left hand side of a page spread with an extended caption on the right hand side, although this time the pics are fortunately printed in colour where the originals are in colour and often duotone otherwise. 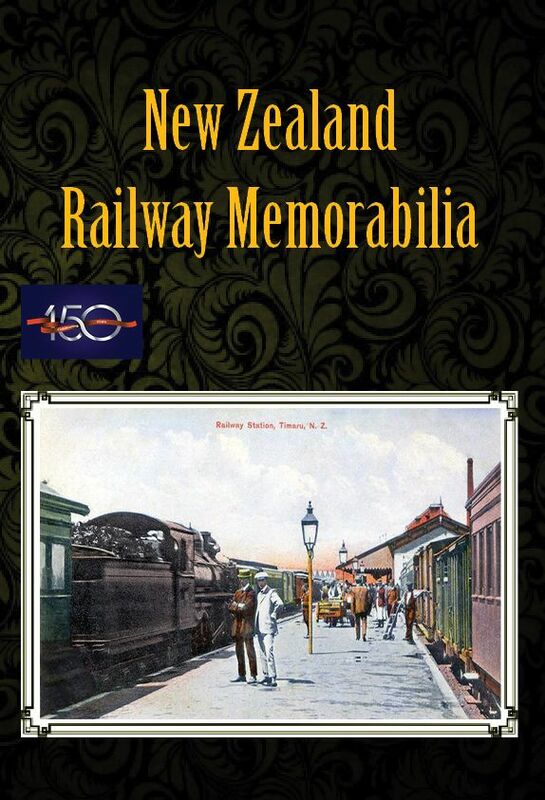 Clearly from the modest retail price of only $50 ($6.50 of which now goes to Bill English) for an A4 landscape book of 232 pages, albeit softcovered, Random House print a lot of copies, expecting the downmarket chainstores to put a pile in each shop, which they probably do. With this approach and with Wright as the compiler, you shouldn't expect much other than a disparate gathering of nice big photos, and you won't get much more. It would have been better to have made the whole book nice big photos with shorter captions: more enjoyment and less chance for Wright to make goofs. Most of the photos are good, but there are some where Random's book designer has literally stretched things too far. As to whether all the subjects chosen are "icons" is very debatable: we concur with some, but not others. 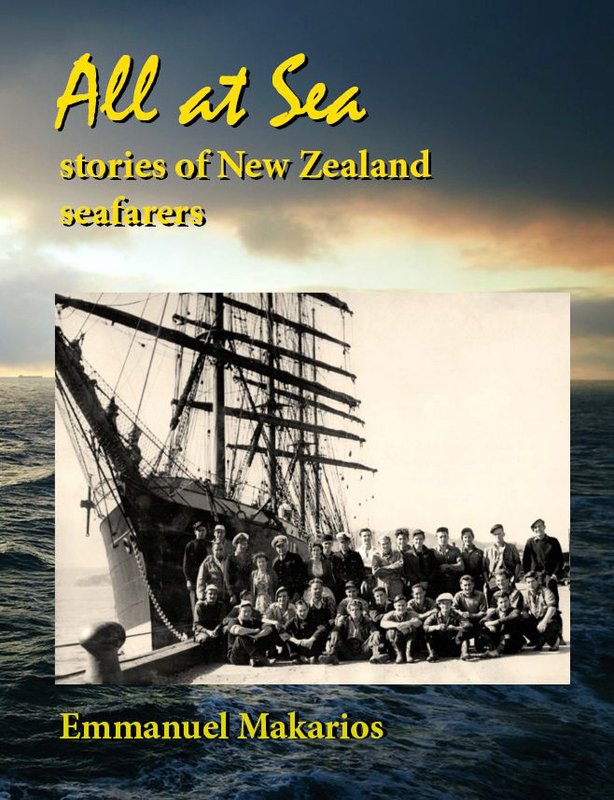 And if you're a fan of that form of transport that has actually been the most important throughout our history--ships and other marine craft--sorry, the only thing you get is a picture of a Maori waka (canoe) on page 11. 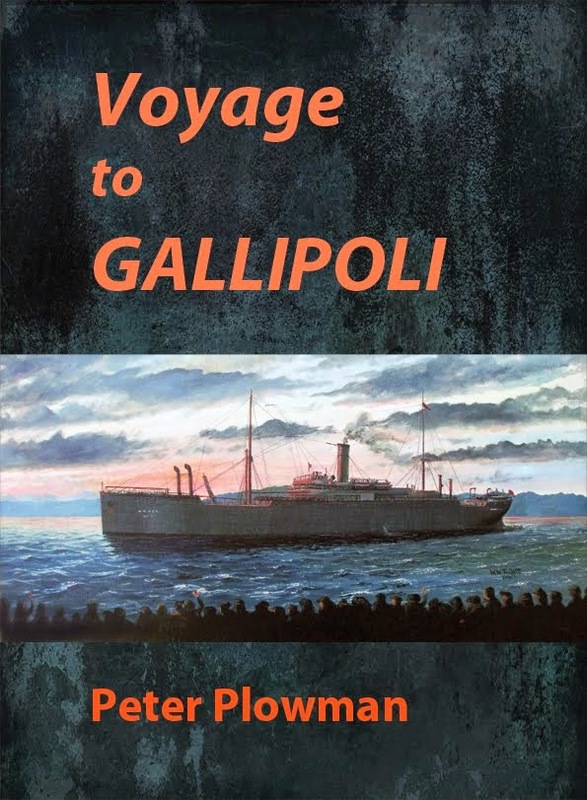 Available in our shop, like most NZ published books. Yes the book is a bit disappointing unfortunately. The quality of some of the pictures is shocking (I can't believe they couldn't find a colour shot in better quality of an 88 seater) and there is only one bus in the whole book as well - surely an NZRRS Bedford or ARA Mercedes for example might have qualified as an icon. Trams, buses and vans - among other things - probably don't figure in Mathew Wright's subjects of interest, and in general he probably wasn't interested in spending too much time on anything. If Random House wanted a book like this, they should have asked us. A book for the lowest common denominator chainstore market only.